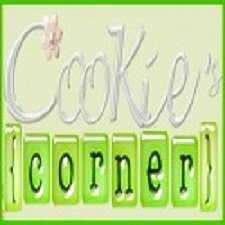 Cookie's Corner: Chloe is Sick! My daughter, Chloe, was admitted to the hospital yesterday. It was her very first time…and I was not happy about it. Every time she got sick, I’ve always tried to do all means to provide necessary medications for her so that she would get well. I also referred her to her pediatrician to make sure she gets the right meds and right dosage. I was glad that her doctor is not the type who would suggest hospitalizing my daughter right away, too. However, her doctor is currently out of the country and then Chloe got sick. It would have been ok but when I had her cbc checked as of yesterday, her platelet count was already at the borderline. So, I was left with no choice but to admit her rather than wait for the worst to come. Besides, she had experienced nosebleed twice already and I also referred her to another doctor. My husband was out of town since Sunday and was scheduled to go home yesterday (Wednesday) evening. Even though we contacted frequently at the phone, the major decision lies merely to me. And it wasn’t easy to be by myself andI've been absent from hospital duty since Monday, too. When I brought Chloe to the hospital yesterday morning to have her cbc taken, my daughter was quite scared that she cried until blood came out from her nose and the more she was scared at the sight of her own blood! So, after that, I carried Chloe – already heavy at 5 years old – all by my strength (all the way from ground floor to 1st floor) to the Emergency Room to have her assessed. We went home after that but in the afternoon, came back to have her admitted at the hospital. I may be in line with the medical profession but I have to admit I don’t like any of my family to be admitted at the hospital. For one, you can encounter other patients with some kind of illnesses and I don’t find the place totally clean, too. That’s only my opinion. But what is good about the place is that the patient is well-monitored. My husband arrived last night and he went directly to the hospital. Chloe’s cbc is taken every 12 hours. She was crying out loud last night but this early morning, she readily offered her finger to be pricked and went back to sleep after that. I wish this would be over soon so that we can all go home already. Please include her in your prayers, too, and thank you for doing so. oh no! i hope chloe gets well sooon!!! pray for her dear.. dont worry too much, she will be alright sooon! I am sorry to hear about Chloe, dear :-( hope she feel better soon; she is on my prayers, know that. Take care and don't worry she will be fine! 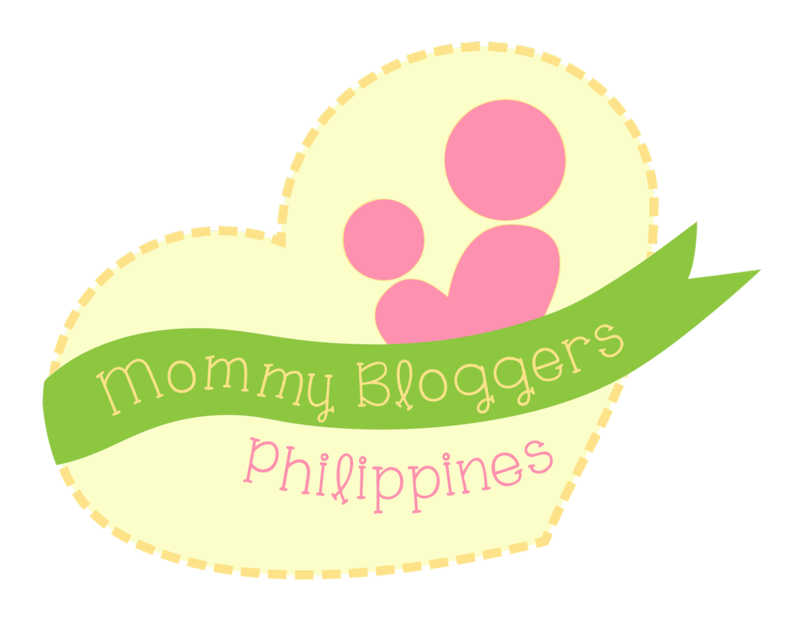 Chakai was also admitted to a hospital when she was 5 years old after our vacation to Subic.. It turns out she had amoebiasis, which would explain her vomiting.. But she is well now..
Chakai also gets nose bleeds, a lot actually, especially when the weather is hot, we've had her blood count checked several times and it's all normal, the doctors said that her nose bleeds are caused by small capillaries bursting because of heat and stuff.. So am glad she's okay.. I don't like hospitals too..